Beautiful glowing skin is what every woman dreams of…. But it requires a lot of sweat and toil to get that glowing peaches and cream complexion. Opting for a completely natural way to replenish your skin is the ideal way to go. Soft and supple skin is a mirror to the food that you eat and the skin-friendly products that you use. Vitamins are essential for soft and supple skin. Vitamin supplements and topical products are equally good sources of nutrients for your skin. Vitamins help the skin to look its best while treating skin conditions like acne, aging effects, and sun exposure. Of all vitamins, Vitamin E is the most effective. It is a fat-soluble essential nutrient. It has anti-inflammatory properties and supports the immune system, cell functions and cell regeneration. It is also an antioxidant that is extremely beneficial for skin health. 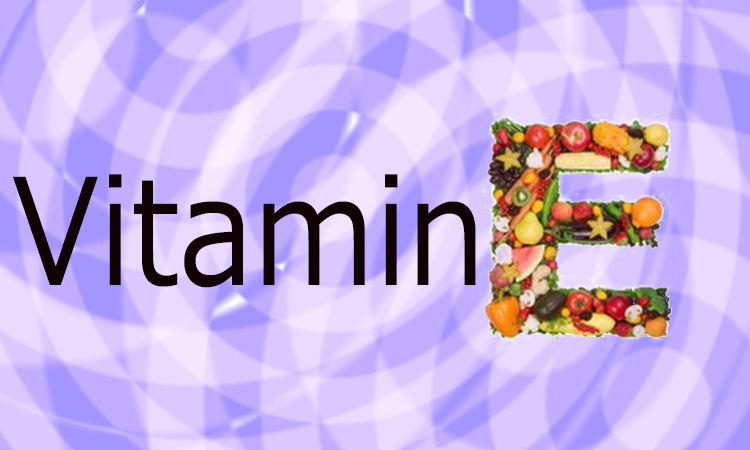 Vitamin E helps to reduce symptoms of fatty liver disease, atopic dermatitis and slows the symptoms of Alzheimer’s. 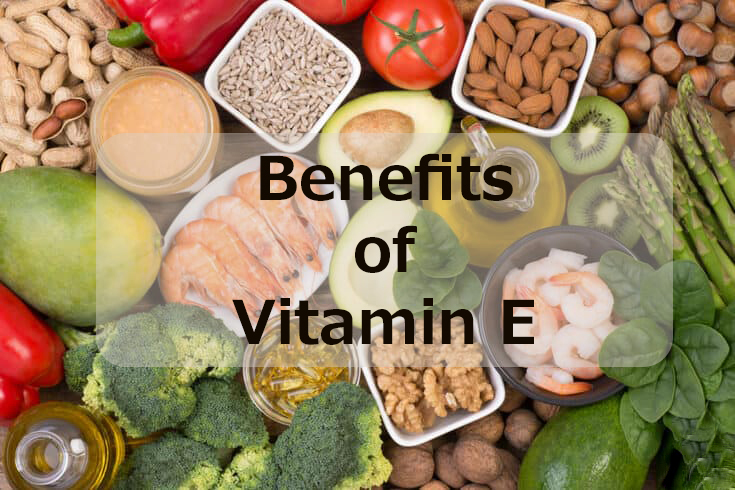 Vitamin E supplements help to fight the effects of sun and light exposure. It helps to soothe skin too. Vitamin E is a naturally occurring component in the skin but can be applied topically with creams and lotions too. A lot of skincare products like serums, facial masks, mists etc contain vitamin E. capsules of the vitamin are easily available. Nourishes the skin making the nerves stronger and nourishing the skin from within. Anti-aging – Vitamin E promotes healthy skin and reverses signs of aging. Applying vitamin E oil 2-3 times a week works wonders for your skin. Lightens scars – It helps in cell regeneration and lightens brown spots and scars. 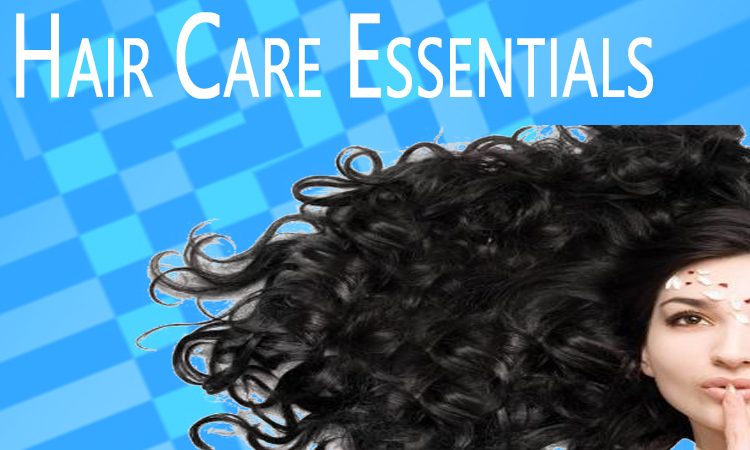 Moisturizes the skin – It restores moisture loss. Mix a few drops of vitamin E oil with your night cream and see a more glowing you the next morning. Helps in treating dark circles. Cleansing agent – It is an emollient and is a great way to cleanse your skin of dust and grime while maintaining your skin’s oil balance. Treats Sunburn – It is an antioxidant which neutralizes the effects of free radicals caused by UV radiation. Vitamin E has been a favorite beauty agent over time. It wins hands down in keeping your skin soft and younger looking. Previous articleHow to take care of hair at night? Does Vitamin E Really Helps in Weight Loss? Daily routine for Perfect Skin!